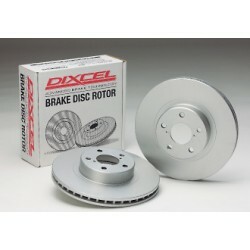 High-performance brake disc with thermal treatment for street and circuit! 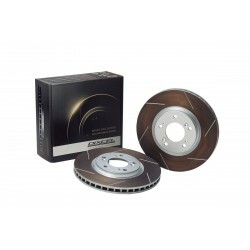 2 discs included.- Delivered with Swiss homologation Certificate!- Homologation Suisse incluse!- Inkl. 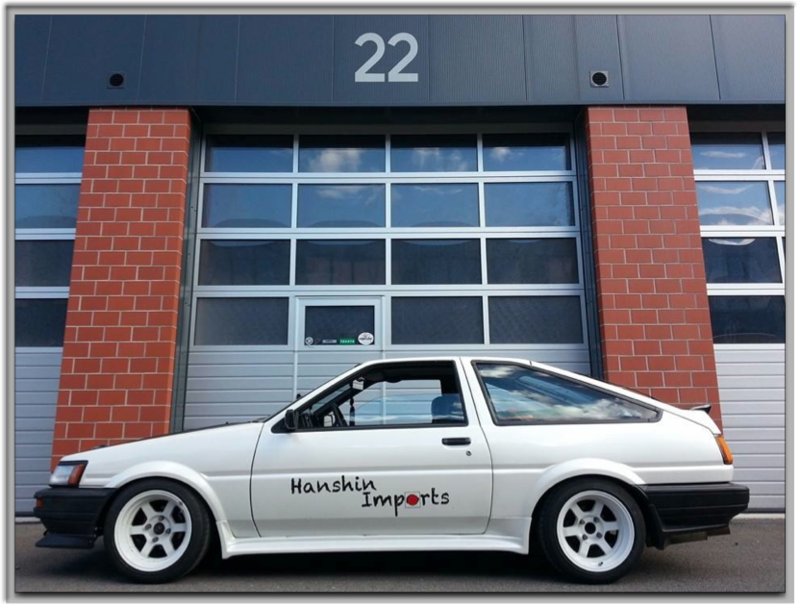 CH Homologation!